J. Wizemann & Co. was founded in 1923 in Stuttgart by Julius Wizemann (1882-1957). The company has produced different iron and steel components and since 1960's Wizemann has been engaged also in engine marinisation. Later a separate brand called Wizeman Marine was created (please note there was a single "n" in the brand name and "nn" in the company name). 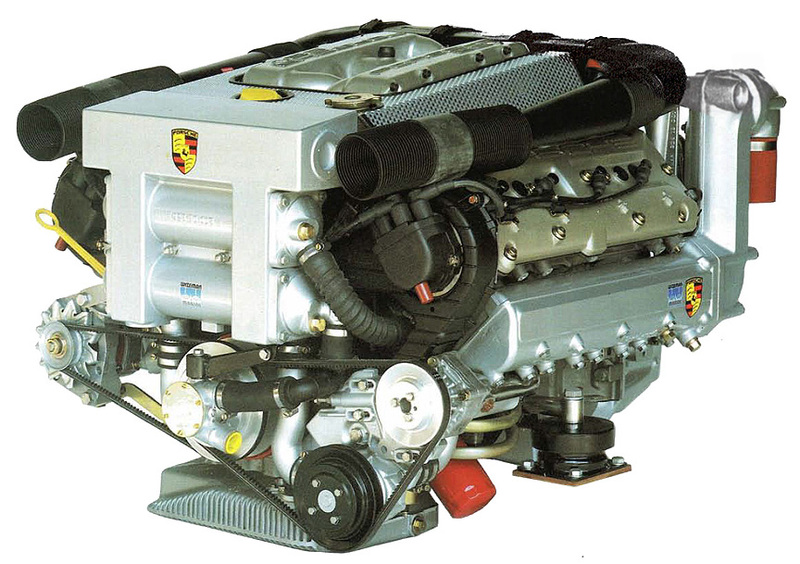 A newsletter from Wizeman Marine from September 1986 advertised a marine engine based on the new 5-litre V8 32-valve Porsche 928 engine. 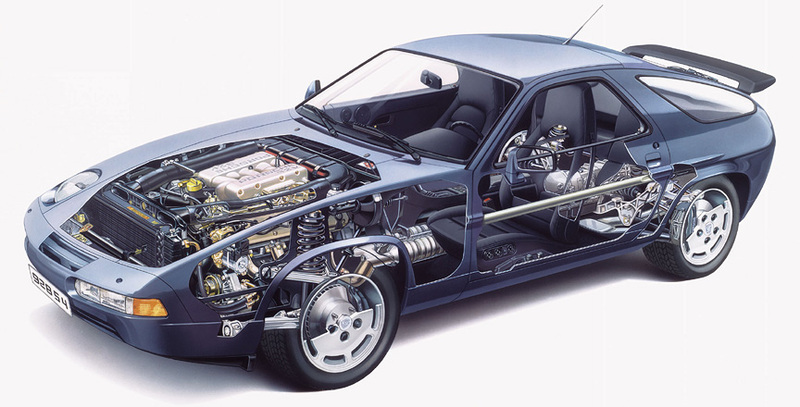 The 32V V8 car engine developed 212 kW on model year 1986 when it was fitted in the Porsche 928S and 235 kW from model year 1987 (starting August 1986) in the Porsche 928 S4. 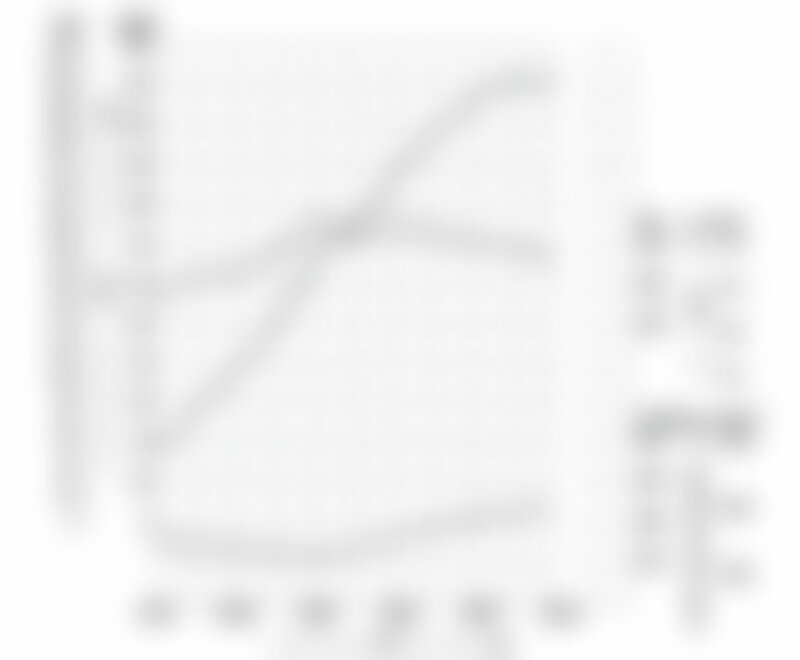 The marine engine developed 221 kW according to DIN 6271 for marine engines (60% relative humidity at 27º C/80º F). Salt water is aggressive and the seawater cannot be used for cooling the aluminium engine directly. 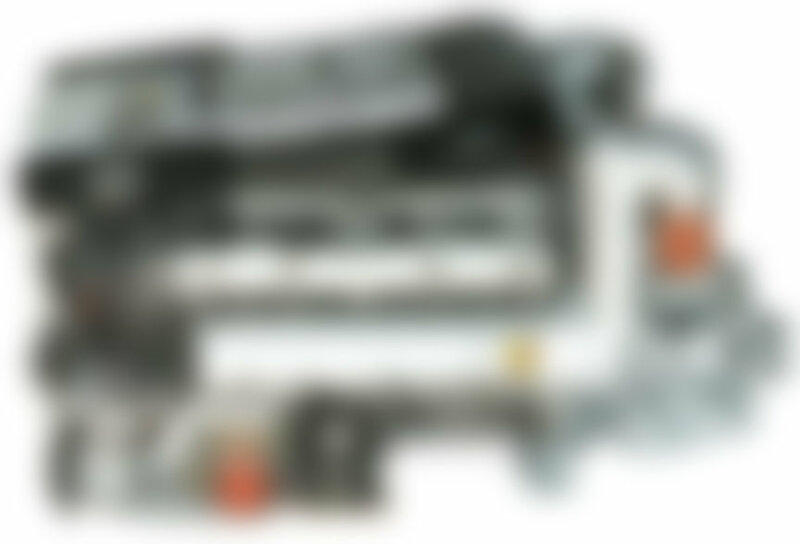 The WP 928 has a triple cooling system. The engine's basic cooling circuit, that is cooled for the car engine with the help of the radiator, is cooled with the heat exchanger. The second closed cooling circuit is for the exhaust manifolds. The engine oil has a cooling system also. 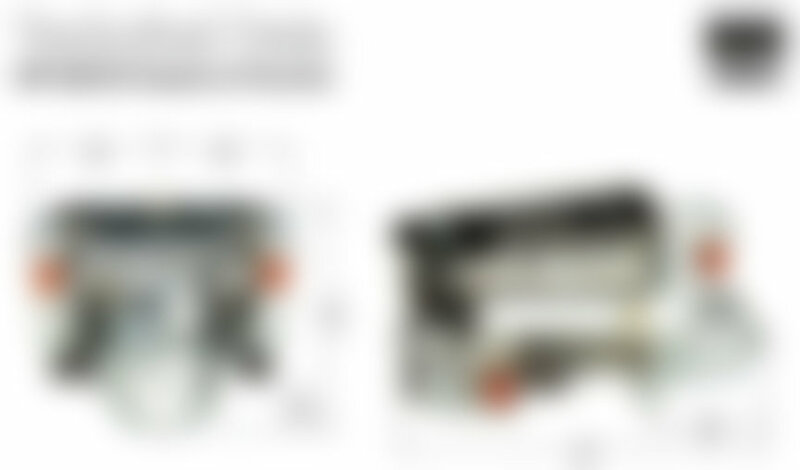 All three coolant circuits are cooled with the heat exchanger that is cooled by the sea water with the help of the seawater pump. All cables and sockets are fitted with additional o-rings, shrink hoses and elasto-plastic covers to protect them against salt water. Additionally all electrical components have been treated with a thin film of moisture-preventive coating. The entire electrical control system is also encapsulated and, as in an automobile, is positioned away from the engine in an appropriate part of the cockpit. The harness used, is naturally waterproof. Thanks to a range of sensors and meters the following can be displayed on the dashboard: rev counter, water temperature, oil temperature, oil pressure, oil level, alternator voltage and drive-belt tension. When the limits are exceeded and the driver doesn't read the warnings, the system will automatically switch off fuel supply after 10 seconds. The Wizeman transmission is mounted to the engine. It lowers the high rpms that the Porsche engine develops. 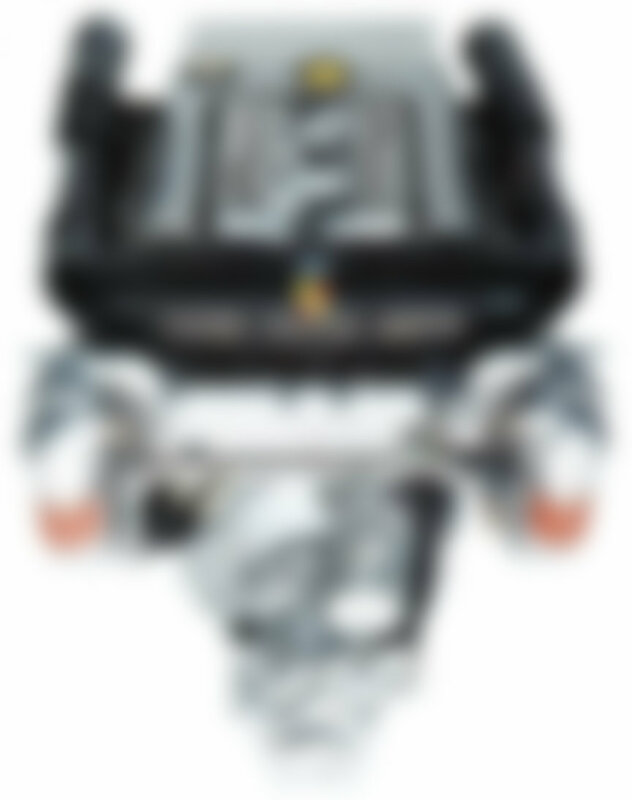 Compared to the competition, the WP 928 S4 marine engines were characterized as powerful, lightweight, service free, quiet and with low fuel consumption. In 1991 J. Wizemann GmbH merged with Mahle GmbH, creating Mahle Wizemann Group. 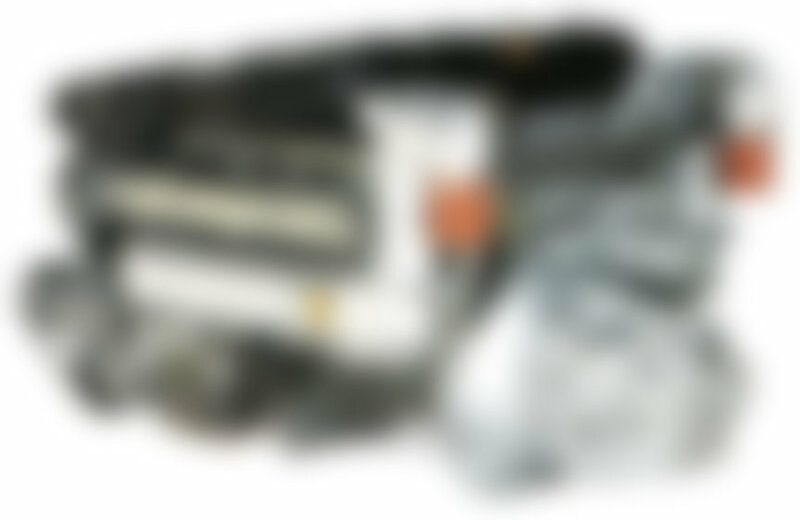 The know-how, tools and materials of marinizing the Porsche engines were sold in to Kineo Sales and Engineering AG, a company established on 19.04.1991 in Switzerland by Horst Stross (Kineo, Austria and USA) and Frank M. Rinderknecht (Rinspeed, Switzerland). 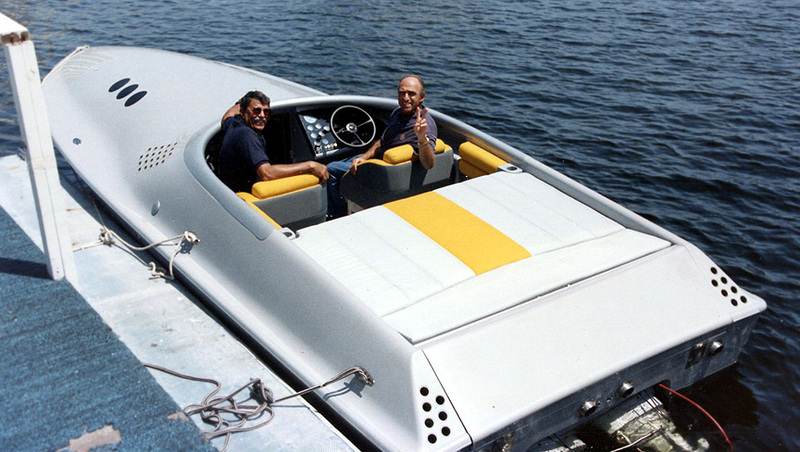 It is known that originally the first prototype of the Kineo 27 power boat and the sole Kineo 33 were fitted with two of these 928 S4 marine engines. Kineo 27 with two 928 engines. Horst Stross is at the wheel, accompanied by boat builder Kiko Villalon © Marine Concepts Inc. It is not known how many 928 engines were marinized, but not many - up to 10 by Wizeman (Germany) and 10-20 by Kineo Sales and Engineering AG (Switzerland). 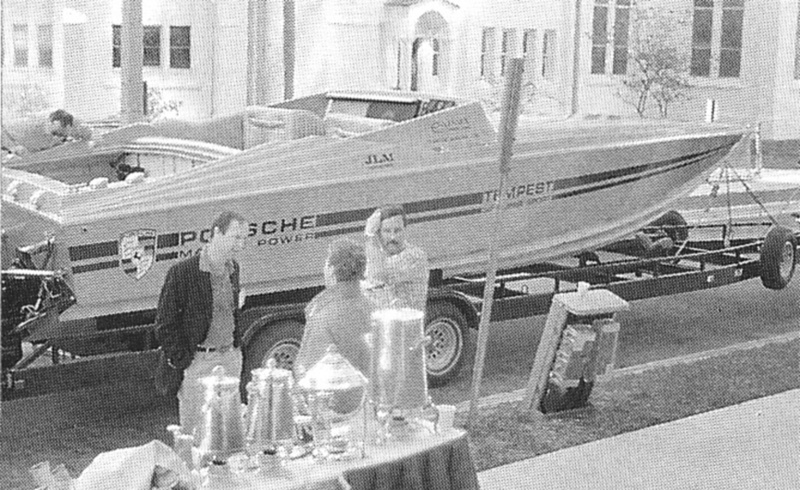 The business of marinising the Porsche engines unfortunately perished together with the Kineo speed boat project in 1993. The know-how and tooling was sold to USA. Kineo Sales and Engineering AG was officially closed on February 27, 1995, when it was renamed as Kindeto AG.